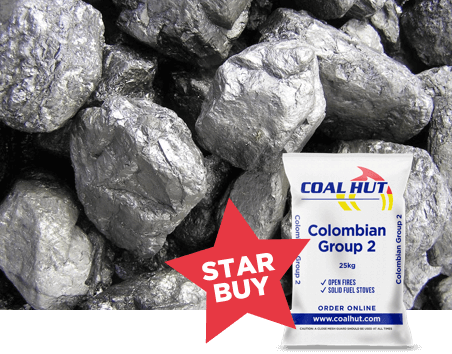 Our Coal products are available in 20 bag (1/2 tonne) & 40 bag (1 tonne) pallets. 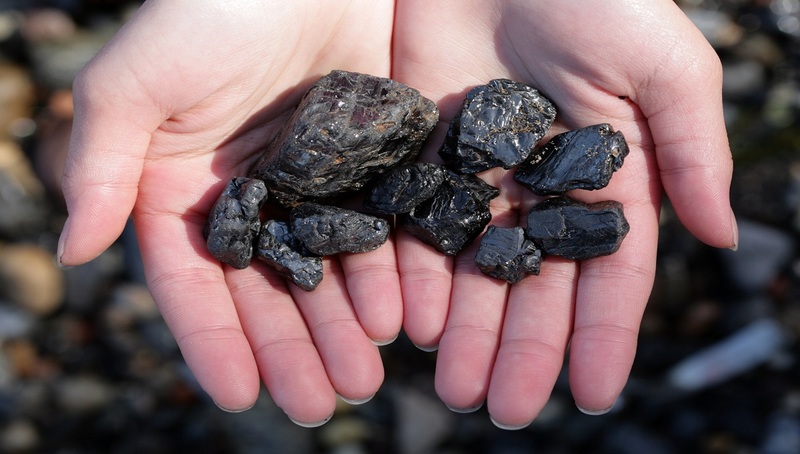 Anthracite coal is a premium fuel for home appliances. 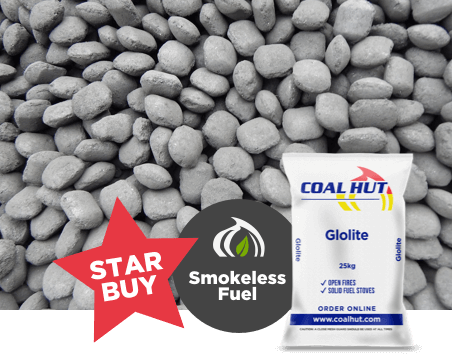 Famed for its consistent performance in the likes of heaters, cookers and boilers - it's no wonder why it has become one of the most popular smokeless coals on the market today. 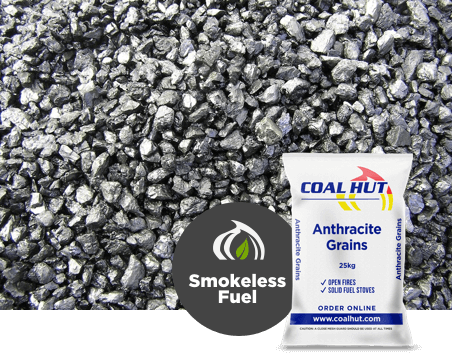 In this post, Coal Hut takes a deep-dive into anthracite coal. The topics to be discussed include the formation process, the benefits of anthracite coal, uses for anthracite coal and much more! 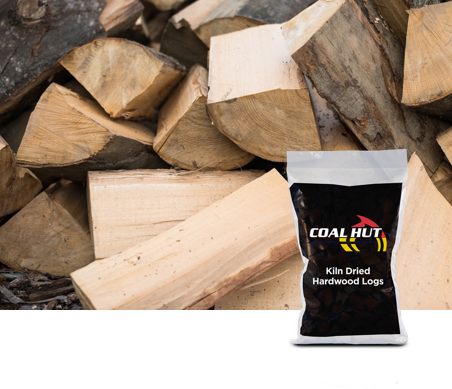 40 bag (1 tonne) pallets direct to you.